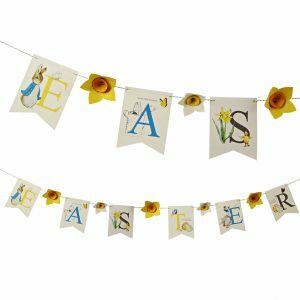 Enjoy FREE DELIVERY to UK addresses with orders over £30. 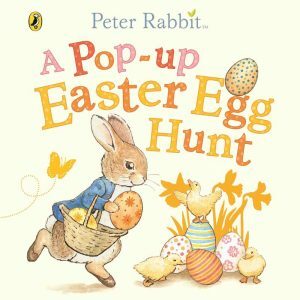 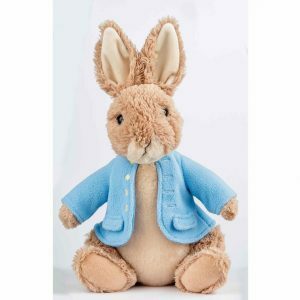 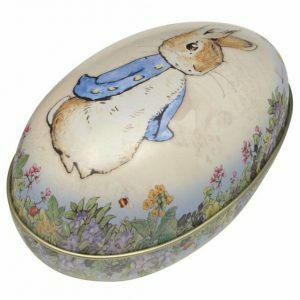 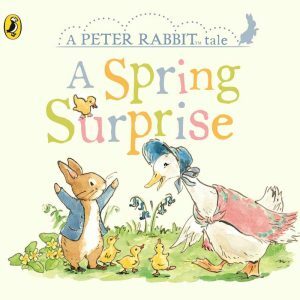 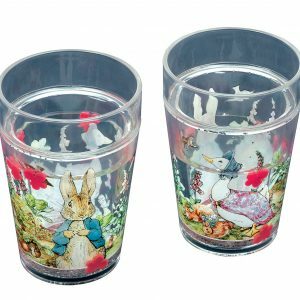 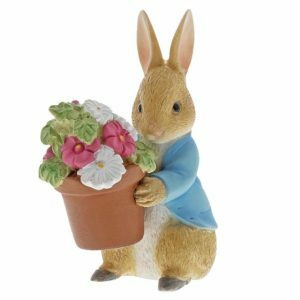 Browse our extensive range of Peter Rabbit gifts, toys, books, collectables and more! 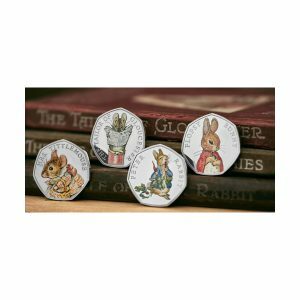 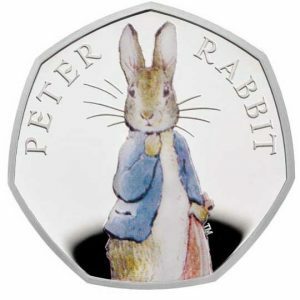 the World of Beatrix Potter Attraction?